After the Penguins defeated Ottawa to advance to the Stanley Cup Final, I sat and stared at my computer screen wondering what to write. The only real thought going through my head is, "I really need to go to bed." A double overtime victory that took the game into, well, Friday ensured that tens of thousands of people would be getting little sleep. For Ottawa Senators fans, the feeling of defeat made getting through Friday even more of a challenge. 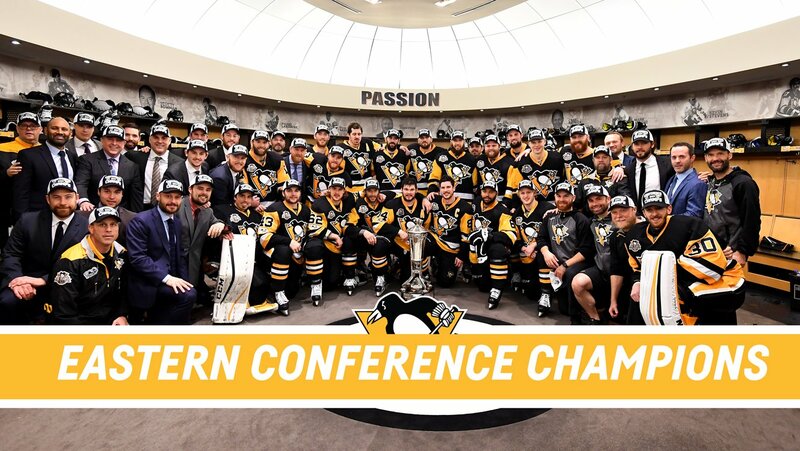 For the Pittsburgh Penguin fan base, spurts of joy and nervous excitement of returning to the Stanley Cup Final cut through the nodding heads and blank stares in the workplace. No matter what side you are on, everyone was tired. Everyone was crabby (even friends of the flightless foul reveling in the win). Everyone just didn't want to adult on Friday. These shared characteristics sparked a thought and revelation -- yesterday, we were literally just toddlers. Some are probably still suffering from hockey hangover today. Both fan bases are snappy, whiny, and sleep-deprived due to the excitement or anguish. We want our blankies, a cup of juice, and a nap. Here's a recap of Game Seven's emotional roller-coaster from a toddler's perspective. Prepare yourself accordingly for the next two weeks. The Pittsburgh Penguins will defend the Stanley Cup Championship versus the Nashville Predators beginning Monday, May 29, 2017.